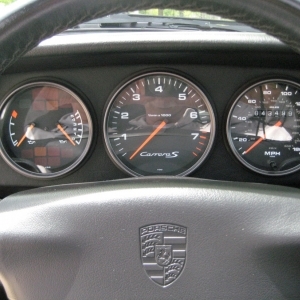 The 968 occupied the position of Porsche's entry-level car from 1992 to 1995. 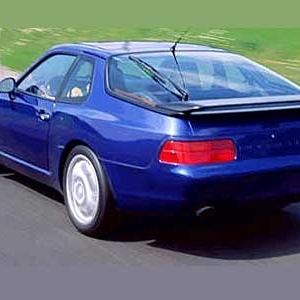 It succeeded the successful Porsche 944 till it was abandoned in favor of the Boxster. 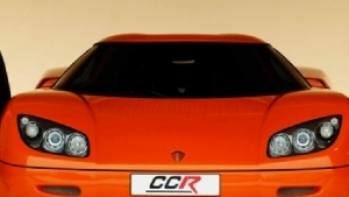 The sports car arrived as a 2-door coupe and a 2-door convertible with a 2+2 seating. However, practically, users claim that it could comfortably seat only 2+1. 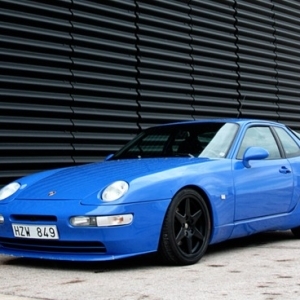 Interestingly, the 968 was never intended as a separate model. However, the numerous mechanical upgrades and styling changes made to the 944 resulted in an 80 percent transformation of the car. Porsche thus decided to launch it as a new model. 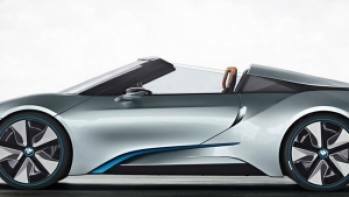 The car arrives with many optional extras but the base price for the coupe was $39,850 while the convertible sold for $54,745. 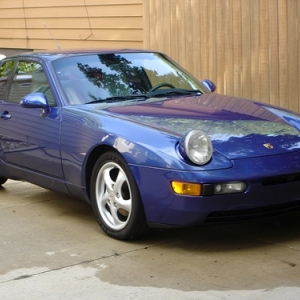 This is one account on which the Porsche 968 does not exactly delight the luxury seeker. Porsche's argument that it was their entry level car does not exactly stand as a good excuse. 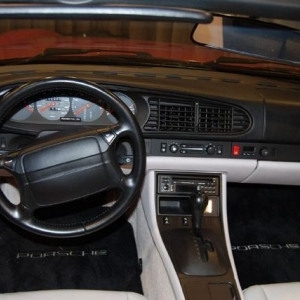 The interiors are quite plain as compared to other modern Porsche cars. The seats have been covered in leather upholstery but their bolstering seems to find frequent wear and tear. They are ergonomic and hug the body neatly and cozily. The car comes with its own built-in stereo which can be upgraded to a premium system. 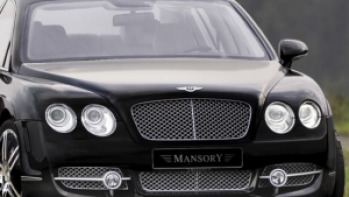 There is a good climate control system that functions powerfully quick with vents placed at the front and sides. Though plain, the dashboard is elegant and functional. Four large meters adorn the space behind the steering wheel while there is a storage compartment on the non-driver's side. The retractable top of the convertible moves with the touch of a button. There are also buttons to control the position of the rear-view mirrors. All the buttons are easily accessible to the driver. There are airbags in the front and sides for safety along with cruise control and power windows. 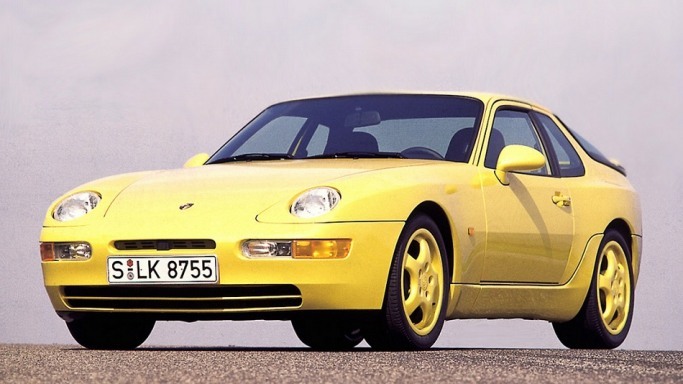 The Porsche 968 is a pretty and hot car at the same time. Though it is nearly two decades old, its looks and designing seem timeless. It bears the nice bulbous traces of the Porsche 928 hot-rod. 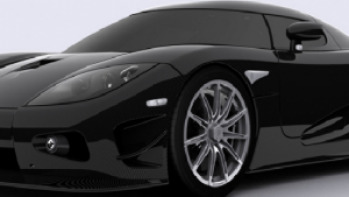 With perfectly shaped accents and star shaped alloy wheels the car gives a run for the money to many of the modern luxury cars as far as looks are concerned. The small trunk is almost like a shelf while the long bonnet ensures that the passengers are seated well beyond half the vehicle. 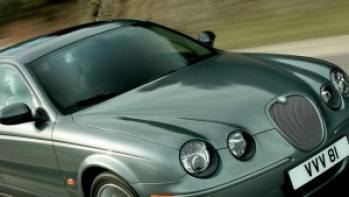 The coupe or convertible variants of the car have common headlights which make the car look like it is in a very relaxed mood.